Dust your computer display, keyboard, mouse, and vents. When dust and dirt builds up in your system it can block or slow down your fans, which means your system can overheat. 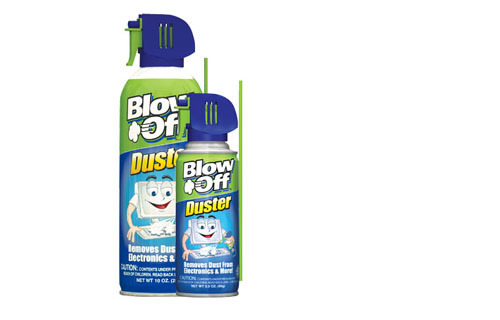 Buy a can of compressed air to blow away dust. Pay particular attention to fans and vents on LCD monitors and around the laser on your mouse. “I maintain the keyboards and mice more than any other part of my computer,â€ says Davis.